As 2015 draws to a close and we all wind down for a good Christmas break, the team at Steon Lighting would like to wish you a Merry Christmas and a prosperous New Year. Steon Lighting holds certain values with regard to our partnerships and collaborations; we strongly believe that any prosperous partnership is underpinned by trust and integrity. In warm appreciation of our association over the past 12 months, we would like to express our appreciation for the business we have conducted together. This year is almost over and we’d like to share with you our highlights of 2015. It’s been a great year! We are excited for the future of lighting and the continuous development of energy efficient lighting solutions in 2016. If you have any suggestions or input on recent trends within our business or the lighting industry in general, we’d love to hear your thoughts by sending them to marketing@lampslighting.co.uk. We look forward to growing our organisation further and continuing our valued partnership with you in 2016. We wish you a Merry Christmas and very best wishes for the New Year. 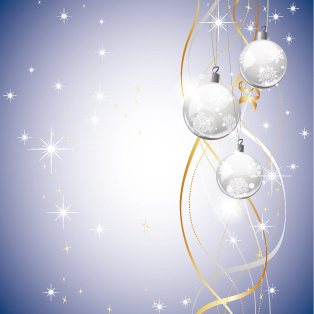 Steon Lighting will be closed from 14.00 23rd December 2015 until the 4th January 2016. As we prepare for the launch of our new catalogue, we are pleased to announce that we are giving some brand new products their debut. Our latest product launch sees the introduction of our brand new recessed LED modular panel luminaire: Airco LED. 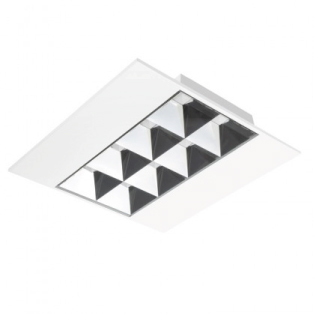 The recessed lay-in ceiling luminaire is designed for 600mm x 600mm suspended ceiling ‘T’ grid systems. The Airco LED contains high performance energy efficient surface mounted device (SMD) LEDs. It is available in a choice of two LED light outputs: 29W (high efficiency) and 39W (high output). With a high lumen output over two wattages it has superior performance to high frequency T5 fluorescent (LFL) alternatives. The Airco LED is maintenance free boasting increased reliability with rated lives of 50,000 hours, compared to that of 20,000 hours for fluorescents. For further information about the Airco LED and its options, please visit the Airco LED product page.